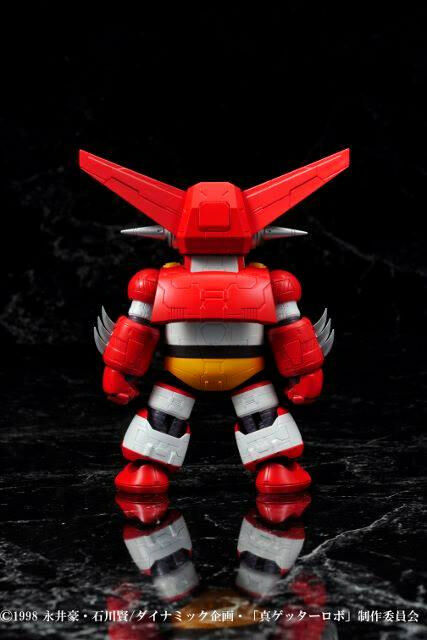 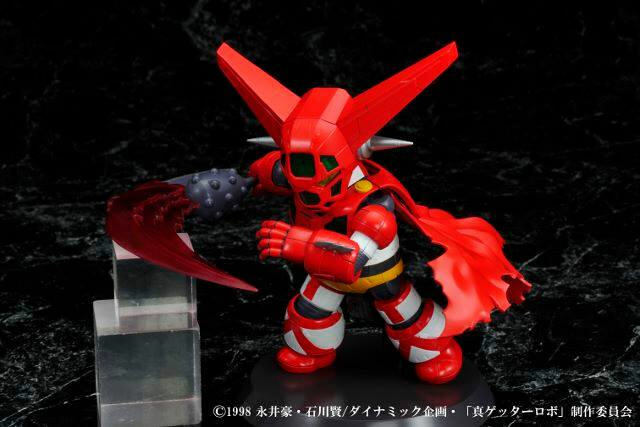 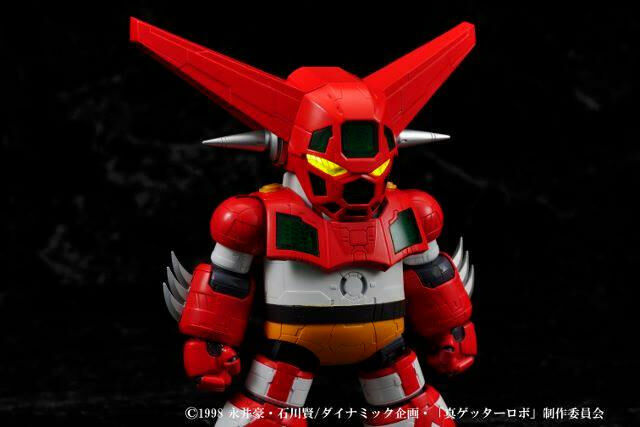 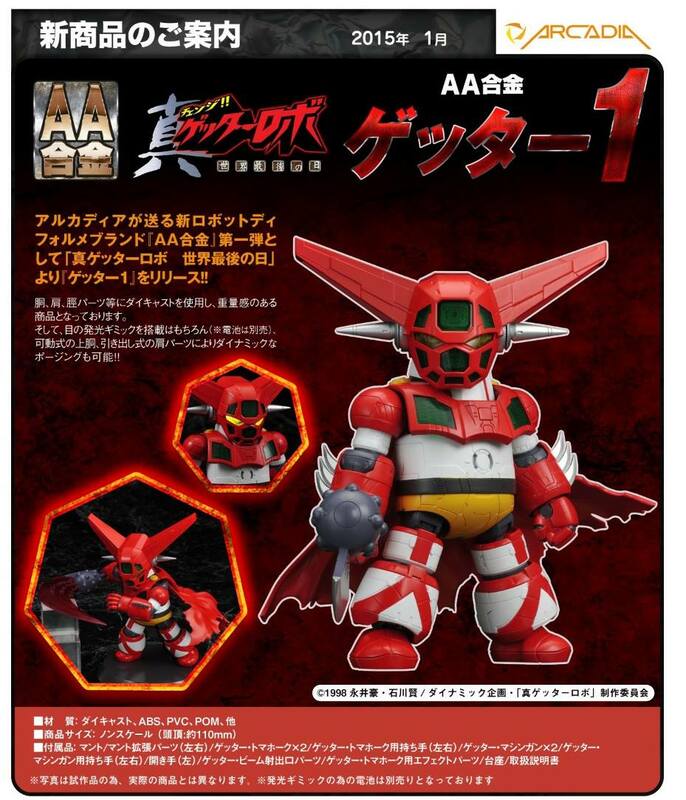 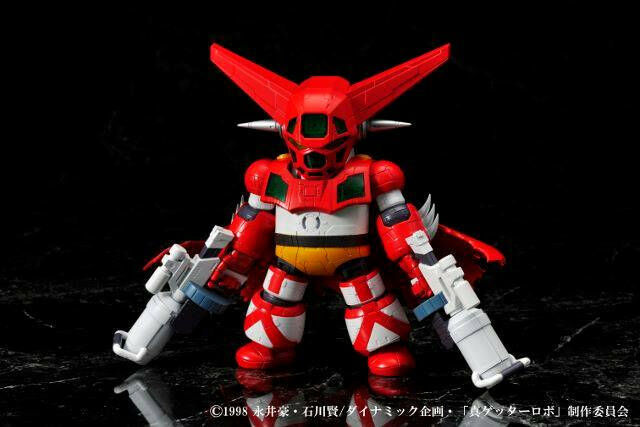 Get Getter Robo goods from Big Bad Toy Store! 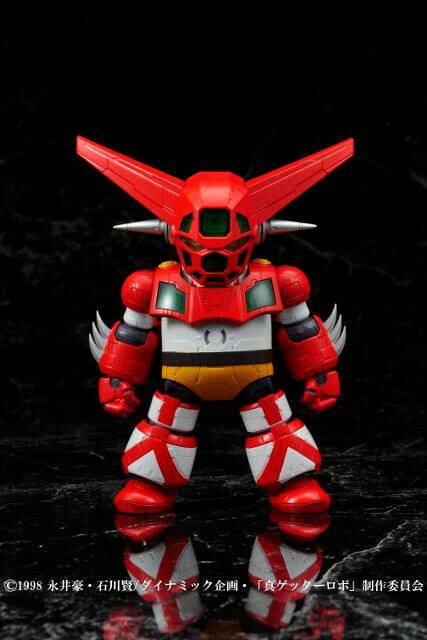 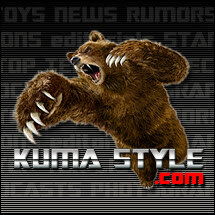 Read Toy Nippon on Google Currents! 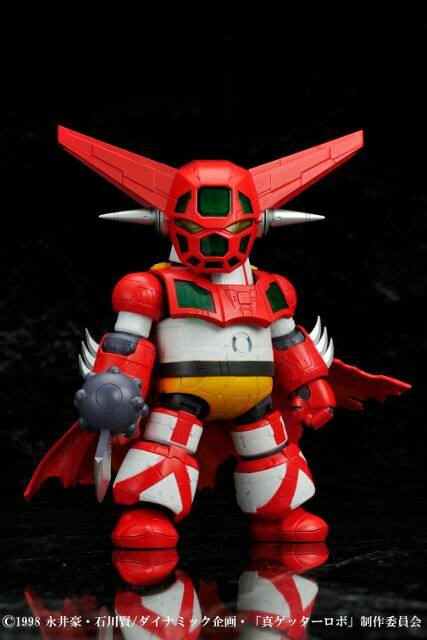 Visit Toy Nippon's profile on Pinterest.